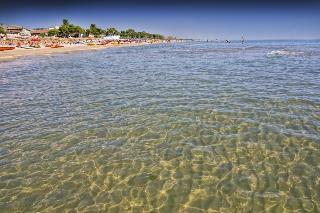 Find huge deals in Abruzzo, Italy that you may book now & pay later! 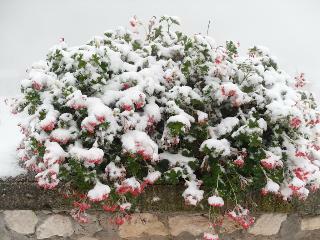 Best prices for in Abruzzo, Italy. A dream vacation for you and your family, guaranteed by our travel consultants. 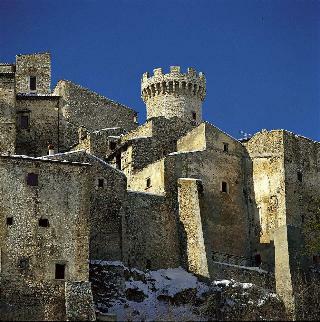 For members-only deals, we recommend using the new filter for deals in Abruzzo, Italy. 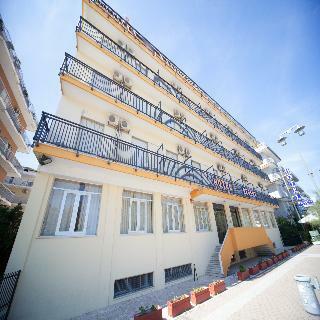 The hotel Ambra Palace, privately owned since 1963, is located 300mt from the sea, in the touristic and commercial centre of Pescara, not far from the railway station, the airport, and the motorway. 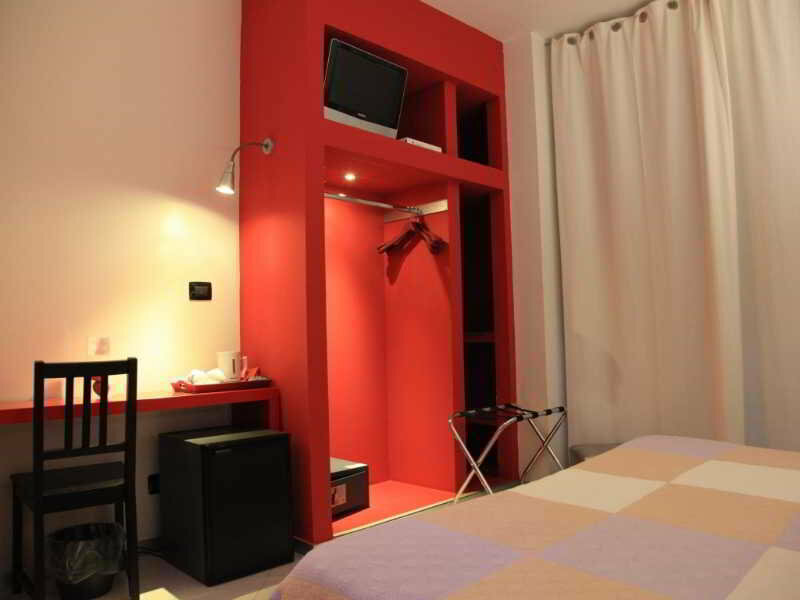 Provides rooms with every comfort, meeting room, laundry facilities and private garage. 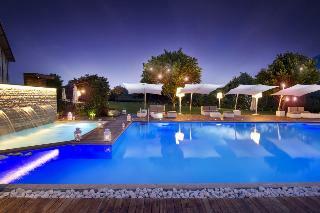 This charming hotel is situated in Pescara. 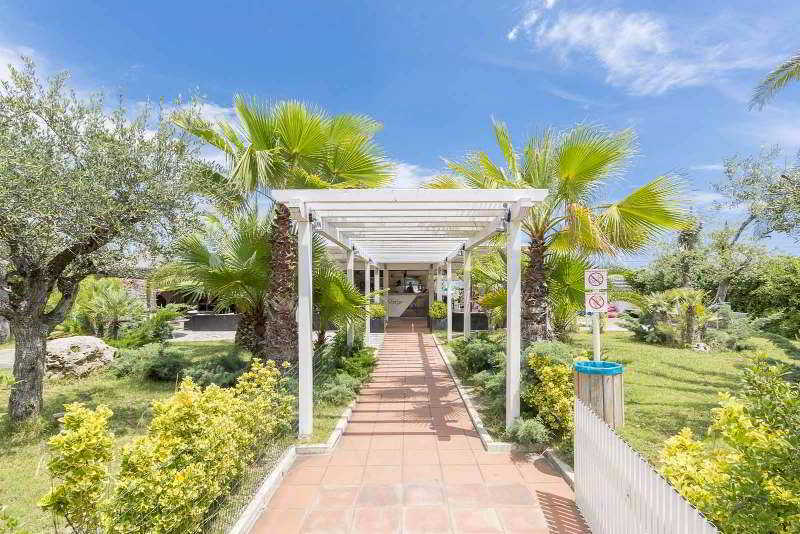 This property offers a total of 74 bedrooms. Pets are not permitted on the premises. 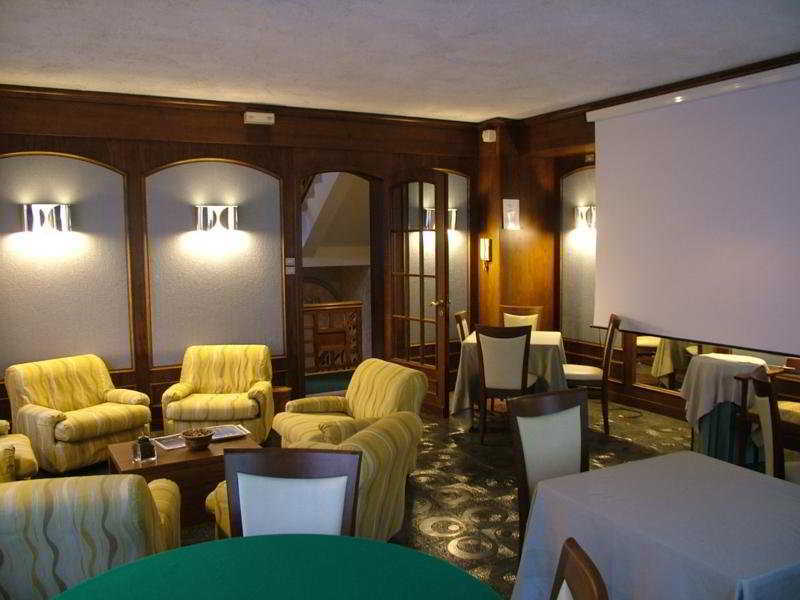 This cosy hotel is located in L'Aquila. The premises count with 18 welcoming guests rooms. This is not a pet-friendly establishment. Hotel Di Rocco Guests checking into the 3x000D star rated Hotel Di Rocco in Loreto Aprutino (pescara) are assured of a warm welcome. 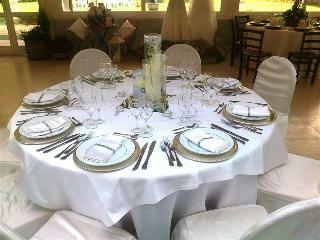 Guests can dine at the hotel restaurant. 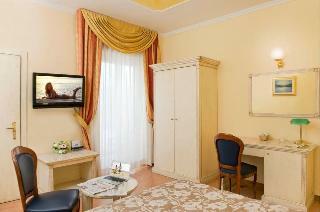 Room Features Hotel Di Rocco. Smoking in certain bedrooms is allowed, as well as in public areas of the hotel. Please specify when booking if you require smoking. Rooms have wireless internet access available. All rooms feature a stocked minibar. 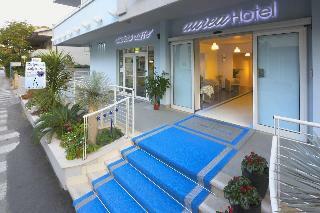 A warm welcome awaits you at the mid size, 3 star rated Hotel Mare Blu in Pescara pineto. Hotel guests can enjoy a meal at the restaurant on site. 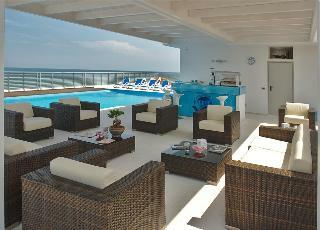 Rooms at the Hotel Mare Blu. Smoking in certain bedrooms is allowed, as well as in public areas of the hotel. Please specify when booking if you require smoking. Leisure Info. 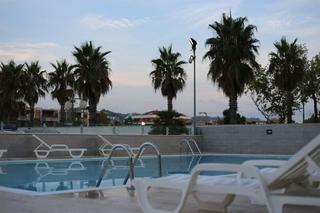 The Hotel Mare Blu offers a range of leisure facilities. 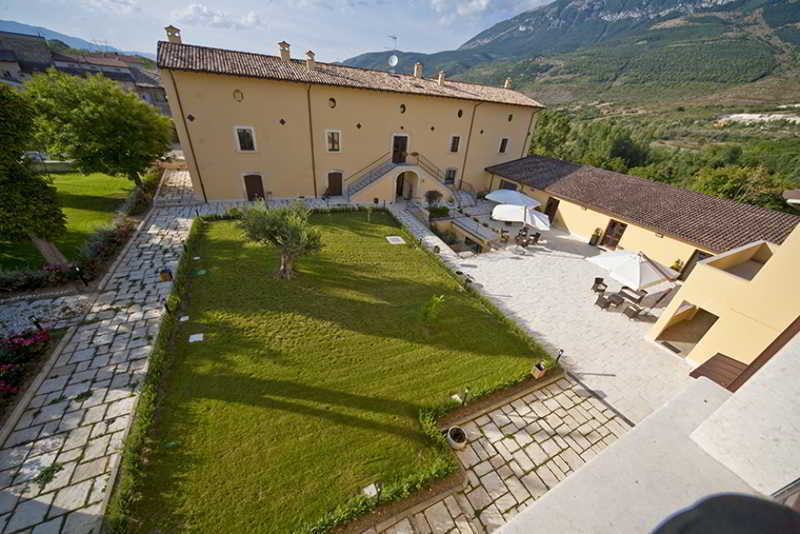 The Agriturismo Le Cicale is located in Spoltore. Dining is available at the hotel, which has it's own restaurant. 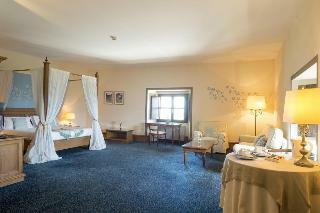 Rooms at the Agriturismo Le Cicale. Smoking is permitted in certain bedrooms (please specify when booking) and the public areas of the hotel. Wifi internet access is available in all rooms. Leisure Info. 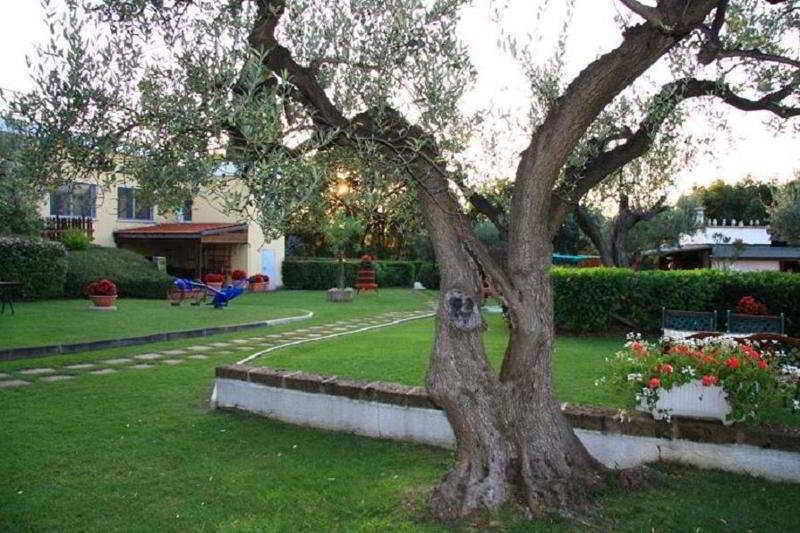 The Agriturismo Le Cicale offers guests a selection of leisure activities and facilities. The hotel has an outdoor swimming pool. 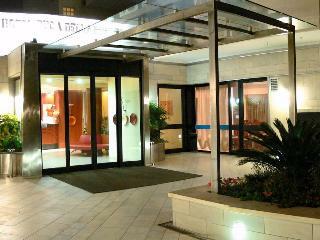 Alba Guests checking into the 3x000D star Alba in Pescara are assured of a warm welcome. Hotel guests can enjoy a meal at the restaurant on site. Room Facilities Alba. A hairdryer is provided in every room. All rooms feature a stocked minibar. 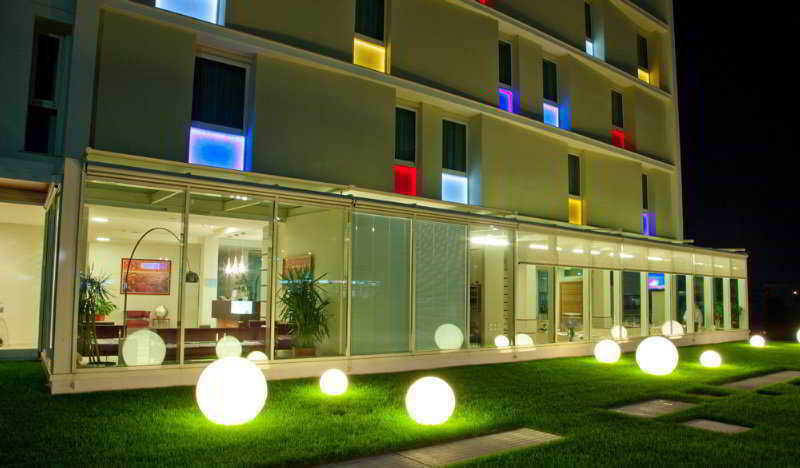 This lovely hotel is located in Teramo. 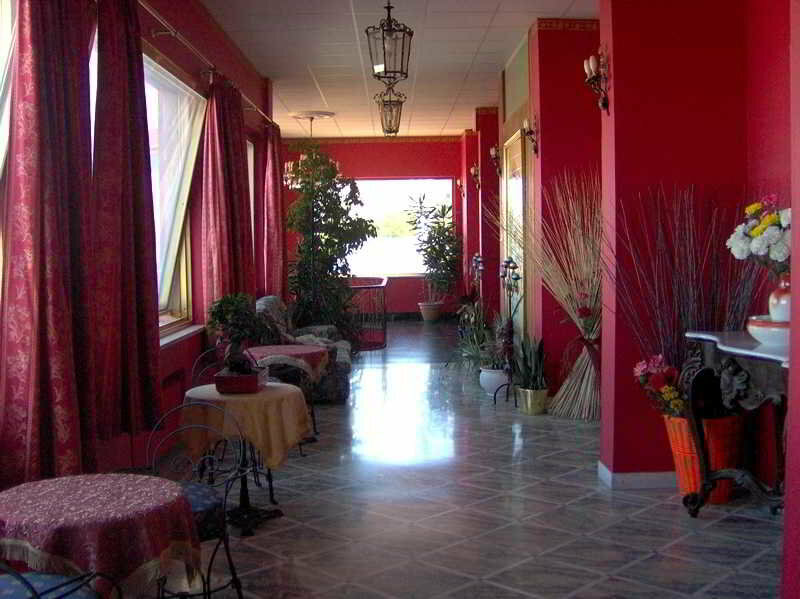 There are a total of 20 rooms on the premises. 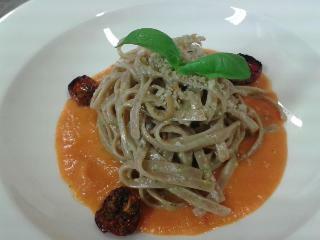 Guests may take advantage of the Wi-Fi connection on public areas at Casa Rossa. Customers may contact the reception desk any time during the day. Those who dislike animals may enjoy their stay, as this property does not allow pets. 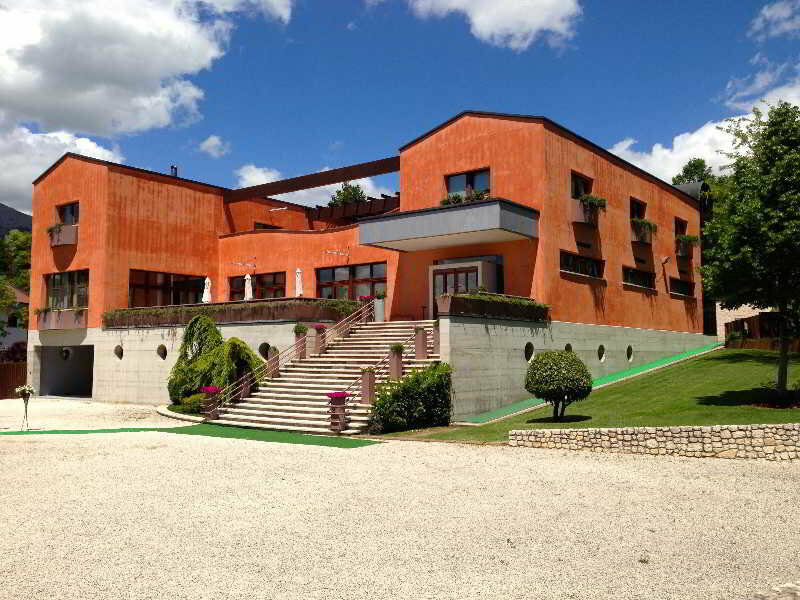 This comfortable hotel can be found in L'Aquila. The property comprises 48 cosy bedrooms. 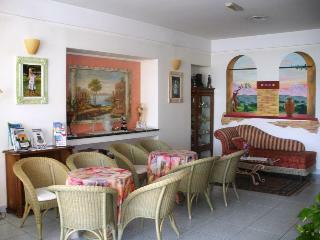 Those staying at this accommodation may surf on the internet thanks to the Wi-Fi access ready to use on public areas. No pets are allowed on the premises. 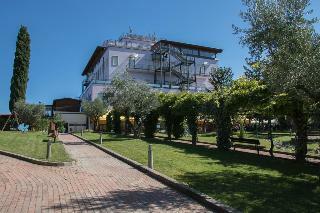 This lovely hotel is located in L'Aquila. Pets are not allowed at Sport Village Hotel. 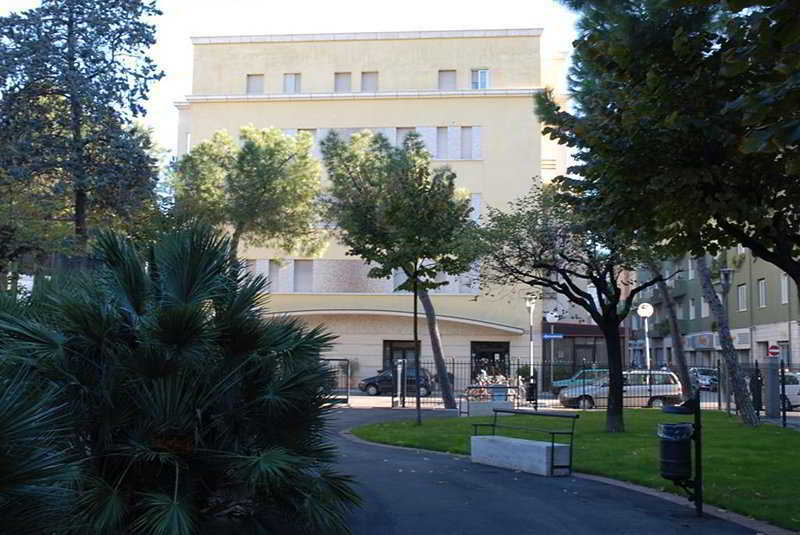 Perfect for families, this lovely hotel is located in Teramo. The establishment features a total of 40 accommodation units. Visitors may take advantage of the Wi-Fi connection on public areas at Hotel Giada. Travellers may contact the reception desk any time during the day. This is not a pet-friendly hotel. 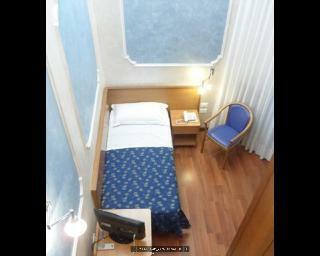 This comfortable hotel is in Teramo. 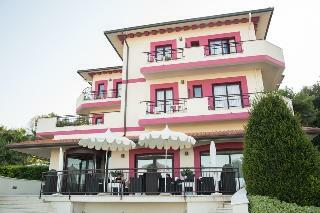 There are a total of 40 accommodation units at Aurea Hotel Tortoreto Lido. The establishment's common areas include Wi-Fi internet connection. As this hotel features 24-hour reception, guests are always welcome. This establishment does not accept pets.